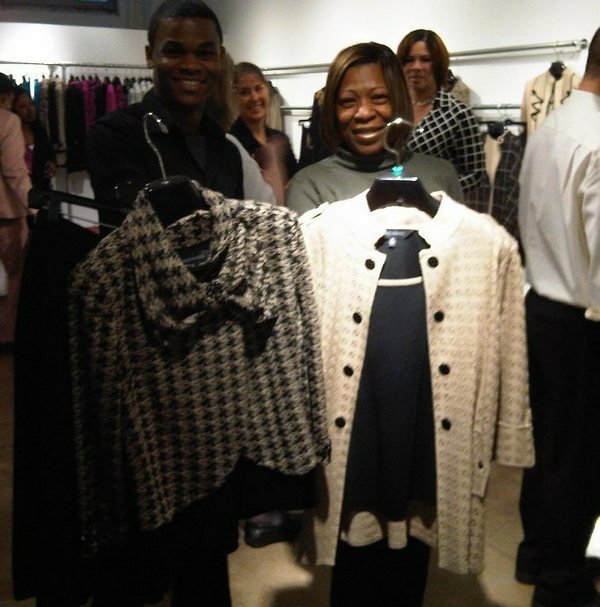 ‘Lady and the Blog’ was invited to play a stylist for one evening! 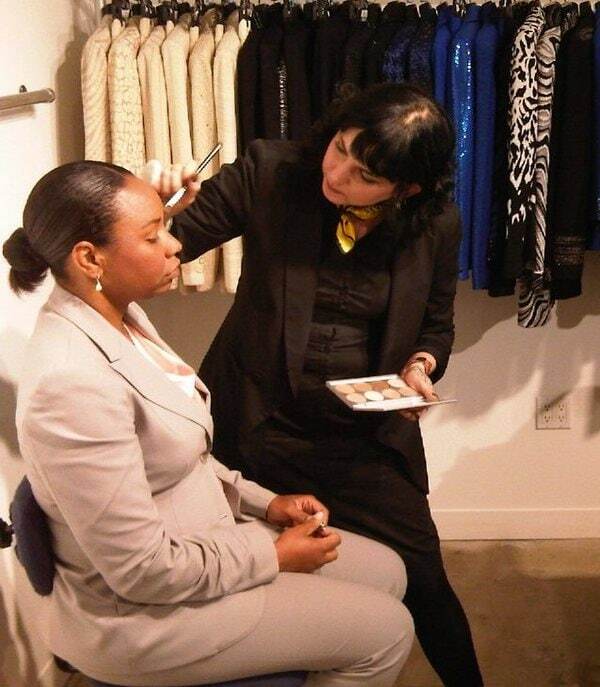 Ming Wang teamed up with Dress For Success to give a few deserving women a makeover and free business suits to help them nail those job interviews. I helped Mandy to pick out her power suit and we ended up with a wonderful set of green and black shirt, black ruffled cardigan and black ruffled skirt. Mandy, who has been unemployed for a year, was very happy with our choices and is now ready for the interviews. The Ming Wang collection is a perfect blend of sophistication and practicality. The versatile collection of chic, effortless knitwear is preferred by modern women of middle age. Ming Wang takes pride in this extraordinary collection not only because it compliments women’s figures and taste, but also because it’s machine washable, wrinkle-free, and color-guarded. Perfect for traveling!